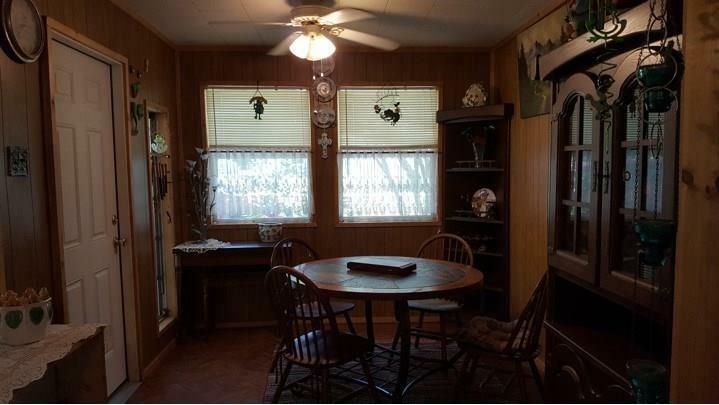 Charming Toledo Bend getaway located in Toledo Beach Subdivision in the Fairmont area. 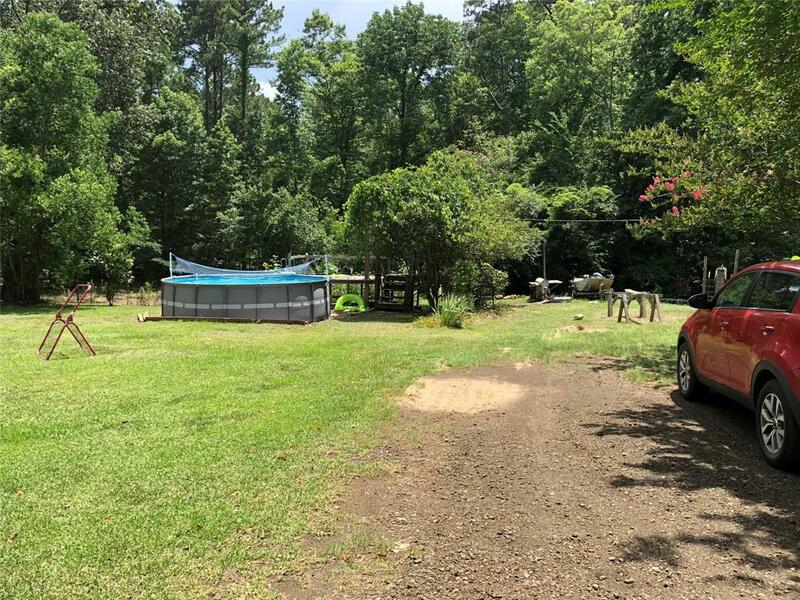 Great retreat for you and the family in a community with boat ramp and close proximity to the growing community of Fairmont. 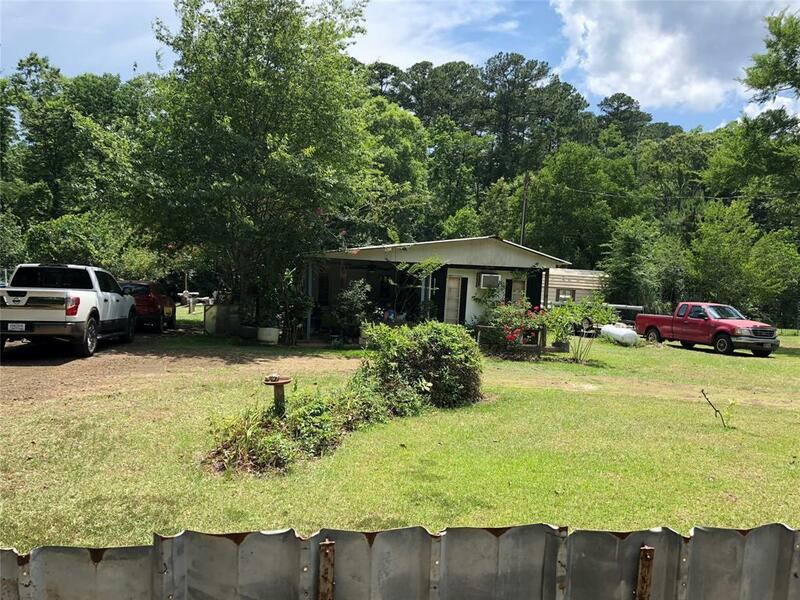 Property features a 3/1 mobile home with add-on, large covered porch and deck with storage building, workshop, carport and above ground pool with saltwater filter. 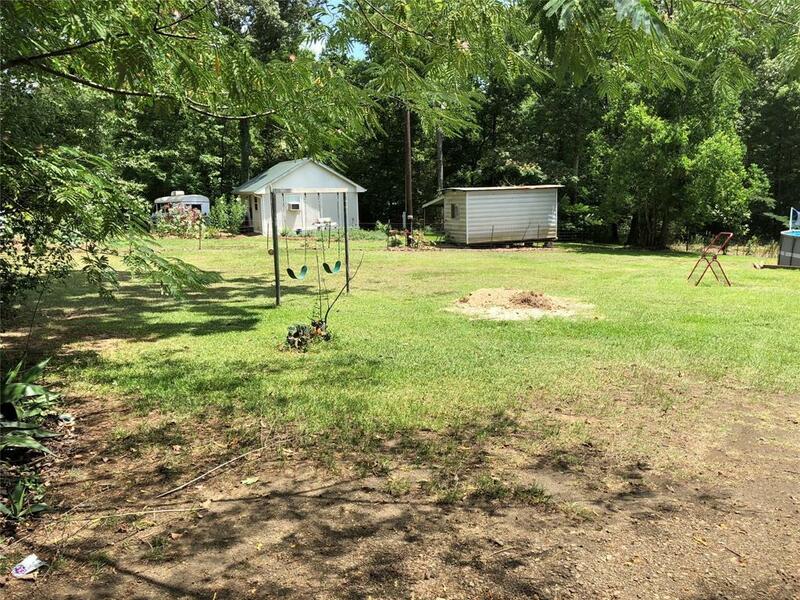 Call today for more information and to start making family memories at Toledo Bend!